BNP Paribas Real Estate, the property division of the international banking group BNP Paribas, is a Real Estate services company, the market leader at the European level. The company offers its clients a complete range of services that cover all the requirements of those who operate in the sector: property development, transaction, consulting, valuation, property management and investment management. BNP Paribas Real Estate is engaged in global and local markets at the same thanks to its presence in 37 countries (16 companies under its ownership and 21 alliances) where 5,100 employees work in 211 bases. 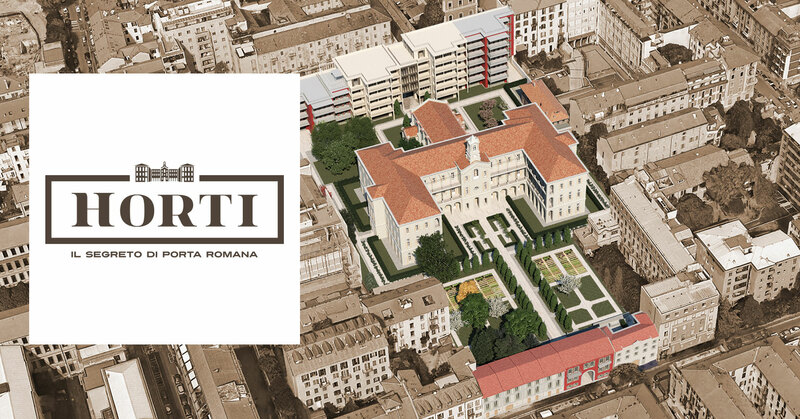 Horti, the secret of Porta Romana is the new residential project signed by BNP Paribas Real Estate. It provides the renewal of an historical area placed between Via Orti and Via Lamarmora, in Milan. 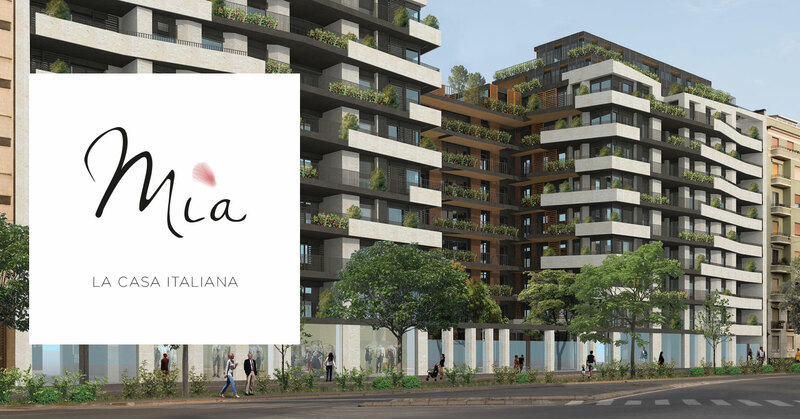 MIA is a residential project with solid foundations, signed by BNP Paribas Real Estate. It is an expression of the Italian idea of being and living wich is well-known and appreciated worldwide. 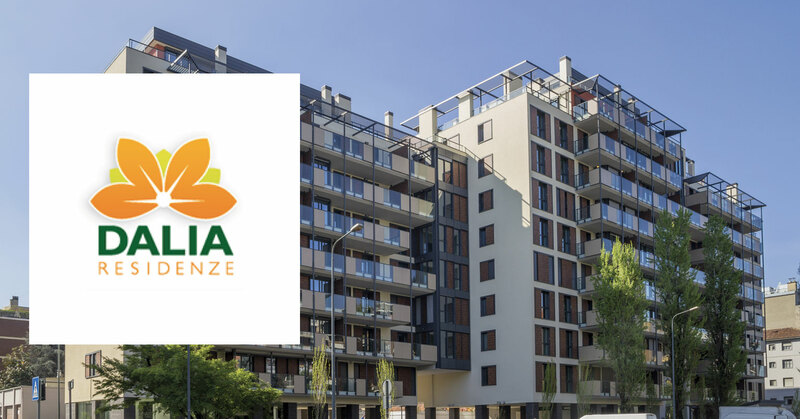 The Residenza Dalia was the first major residential project in Italy developed by the Group, financed and managed through BNP Paribas Real Estate. Built on the foundation of a previous edifice owned by Bank of America and Italy and later by Deutsche Bank, a fully residential complex was constructed with over 100 Class A energy efficiency units.